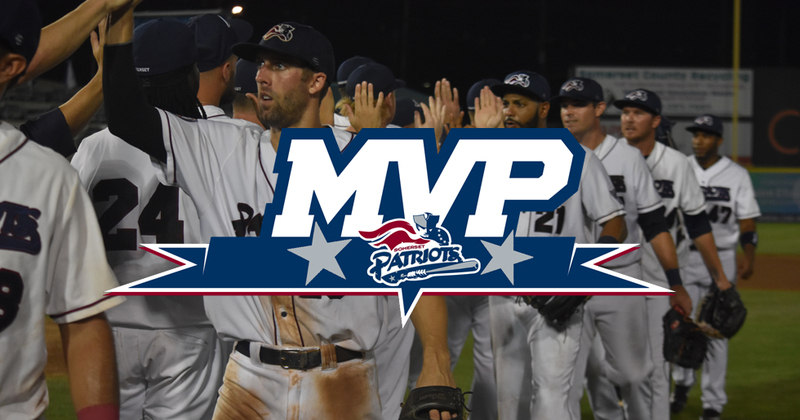 Bridgewater, NJ- The Somerset Patriots are asking fans to help pick the 2018 team MVP. 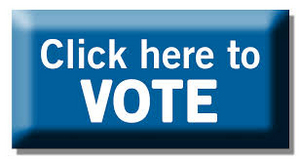 VOTING EXTENDED To Monday, September 17th! Fans will be able to vote between six selected players (three position players and three pitchers) that they feel earned the honor this season. The Somerset Patriots 2018 MVP will be recognized during a pre-game ceremony on the field before Game 3 of the Liberty Division Series on Friday, September 21st.